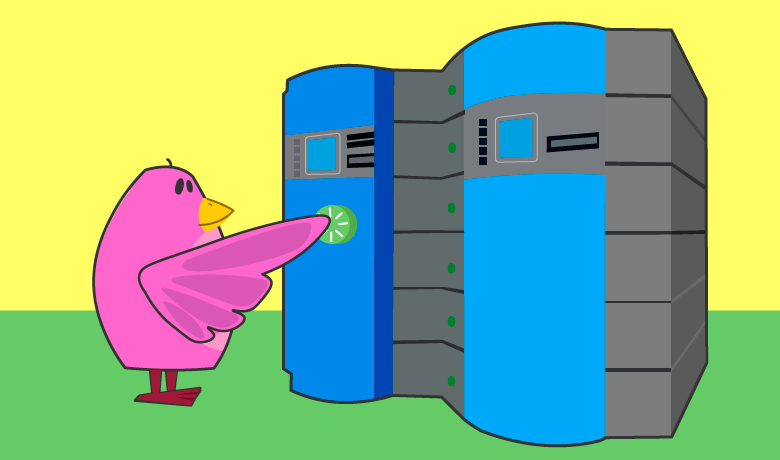 This short guide will help you find the best windows hosting for your website. When looking for web hosting one of the many choices you need to make is which operating system you want to be installed on the server your website is hosted on. When it comes to the choices available, most commercial providers offer both Linux and Windows hosting options. 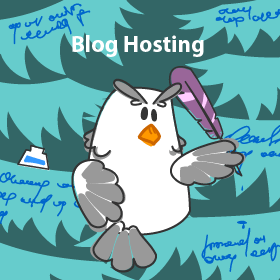 While Linux is often the most common operating system for web servers, the best Windows hosting plans offer quite a few features that make them rather attractive as well. The fact remains that some people are just more comfortable with the Windows operating system. Some may wish to stay with the more familiar user experience, others may require Microsoft compatibility, or it might just be a case of preferring Windows over the alternatives. Regardless of the reasons, if you are looking for the best Windows hosting options available, this guide will help. Once you are done, you will have a good understanding of what’s possible with the Windows server operating system and who it’s a good choice for. We will also cover the pros and cons of using it on your server. Finally, you will learn what to look for and what to pay attention to in order to find the best Windows hosting out there. The term Windows hosting refers to a server that has Microsoft Windows installed as its operating system. Just like many other operating systems, Windows allows you to host websites and web applications when you have the right additional software installed along side it. By default, Windows hosting comes with Microsoft’s Internet Information Services, or IIS. This is the web hosting application that many people choose to use because it’s native to Windows. It’s not your only option, however. 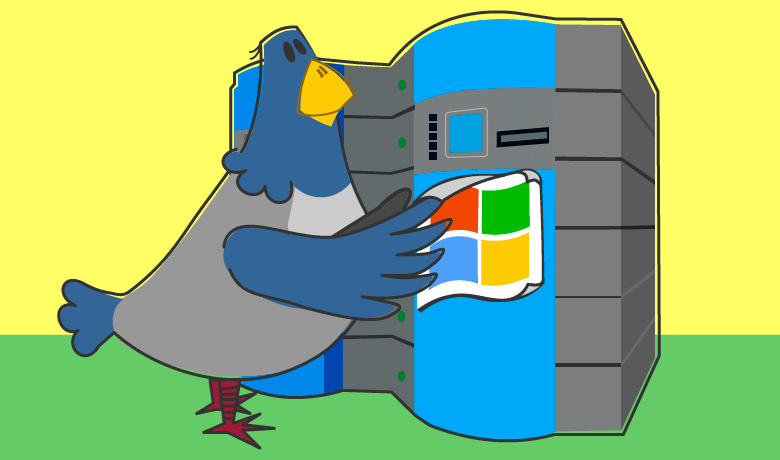 Just like Linux, you can install the Apache web server on your Windows server. You can even create a WAMP stack for running web applications like WordPress or Magento. You just need your Windows server to be setup with Apache. The M in WAMP indicates MySQL is the database and the P is from PHP which allows you to run PHP applications. 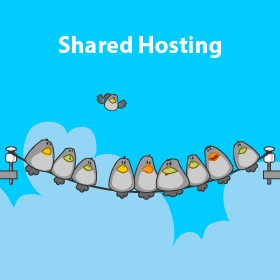 For example, the selection of applications supported by A2Hosting shows that you have the ability to run some of the most popular options with no issues when choosing windows hosting. 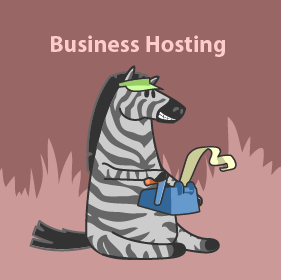 Who is Windows Hosting For? As stated earlier, some people are more comfortable working within a Windows environment than in Linux or UNIX. However, since most web designers don’t have to do many server-side configurations this isn’t the only reason to choose a Windows host. 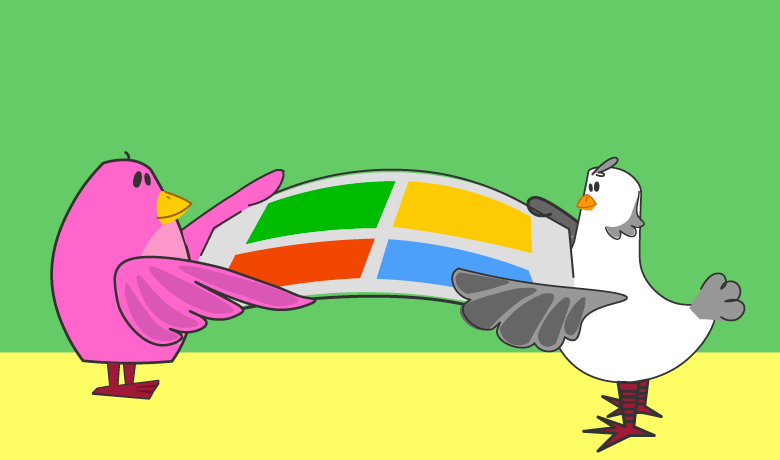 More often, Windows is chosen due to software compatibility. 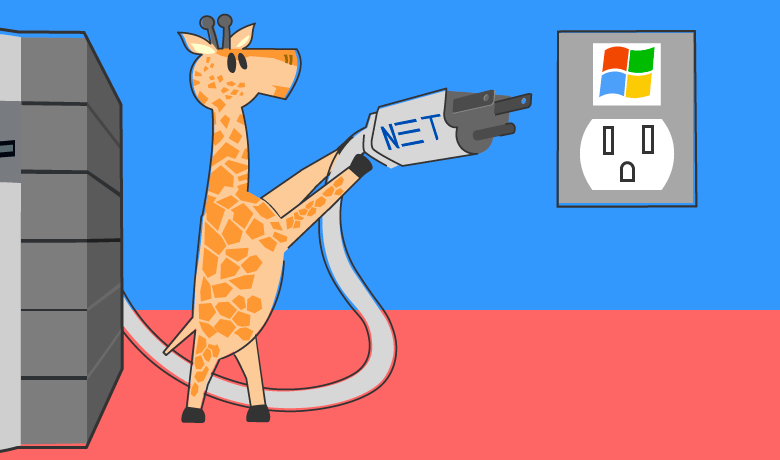 If you are using the .NET framework, particularly ASP.NET then you will need to host your site on a Windows server. Any applications written in .NET require Windows. The same is true for ColdFusion; it will not run on anything except a Windows environment. Finally, if you are using MS SQL, Microsoft’s structured query language, for your database then you will need to opt for a Windows hosting platform. 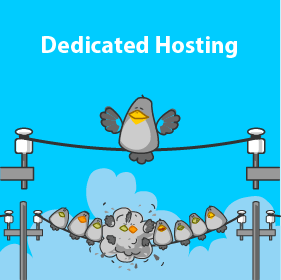 With the best Windows hosting providers, you’re going to see quite a few benefits. To begin with, it is flexible. As mentioned, you have the option to run IIS or you can choose Apache as the web server software. As stated, you can even replicate a LAMP stack by running a WAMP environment. The only thing that’s different is the operating system. If set up properly, you can move your website from a Windows host to a Linux host without any issues. The reverse is true as well. Some people are under the impression that this is not the case, but that simply is not correct. Another benefit to Windows hosting plans is the familiarity of the user experience if you need to work on the server. This is extremely important if you are responsible for configuring the server yourself. Working on a Linux server requires knowledge of the command line interface. Typing one wrong command can open up security holes or even wipe out your server. With Microsoft Windows, the interface is GUI based. If you work with Windows on a desktop, you’ll find yourself familiar with most of the environment. If you prefer working with the command line, Windows Server Edition allows for this as well. Finally, compatibility with Microsoft’s other products is another good reason to consider Windows hosting. The best Windows hosting providers will include options to use Outlook as a webmail application connected to your domain. The ability to work within a familiar email client that is easily portable to mobile devices is very important if your website is used for your business. Although there are plenty of good reasons to choose a windows hosting environment, there are also some downsides to be aware of. One of the most problematic issues with Windows hosting is the need for frequent reboots with the Windows operating system. While the server edition does not require as many as the desktop version, you will have to restart more frequently than if you were on a Linux or UNIX server. Another issue that causes some people to reconsider Windows hosting is the stability and performance. With the GUI and other add-ons, the server does not run as smoothly and as quickly as a Linux server could. Linux and UNIX are built for performance and reliability while Windows is built for ease of use. Finally, there is the price consideration. Windows hosting usually costs more than UNIX or Linux hosting, as demonstrated by two similar plans offered by A2 Hosting below. Windows hosting plans are pretty straightforward, however, there are a few things you need to consider when choosing the best Windows hosting provider. To begin with, you are going to want to look at cost. 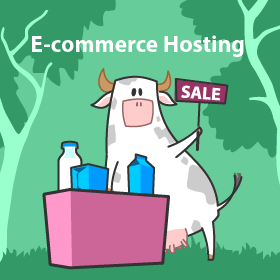 It is common to pay more for Windows hosting than Linux hosting due to licensing costs for the operating system. However, those extra costs should not be extreme. 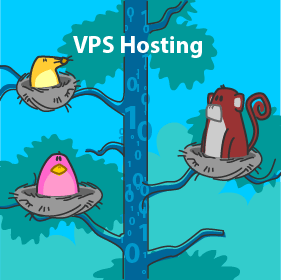 Dedicated hosting and VPS hosting will see a greater price difference because you are the only one using the license. On a shared plan, the difference should only be a few dollars. Another point to consider is what type of web server software the hosting provider allows you to use. If you want, or need, things like Apache, MySQL, or PHP you need to make sure that your hosting provider will support this on Windows. 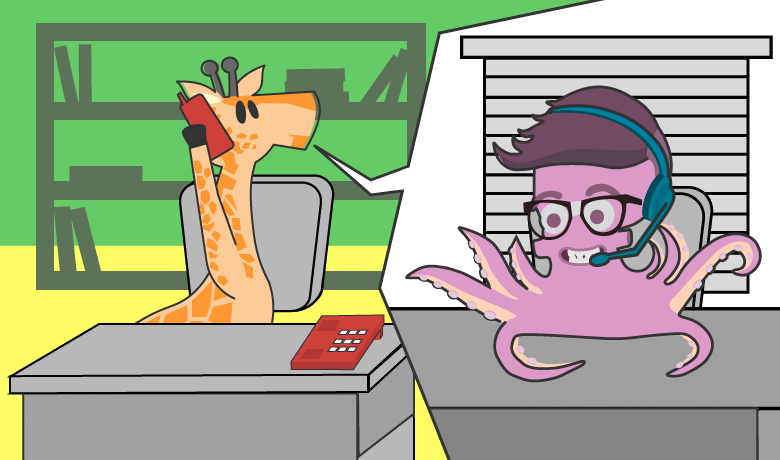 As with any hosting provider, you are going to want to pay attention to two main areas, support and uptime. Even though Windows requires more reboots than Linux or UNIX, you should still accept nothing less than 99% uptime. The best Windows hosting providers will make this part of their service level agreement. Don’t accept anything less, even if the hosting provider states reboots as a reason. The other point you are going to want to consider is the level of support offered. 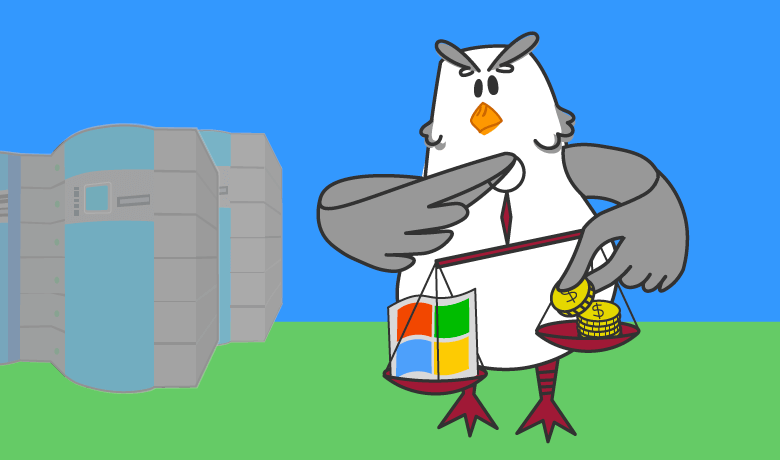 While Windows may be easier for most people to manage, running a server is different than managing a desktop computer. Depending on the terms of your package, your provider should assist you with installations, configuration, and security. You should also receive support in a timely manner. If something isn’t working, you need it fixed immediately. You shouldn’t have to wait or search a support forum for the answer. Finally, you should pay attention to what type of management console the hosting provider offers. One of the more common management consoles, cPanel, is not compatible with a Windows environment. 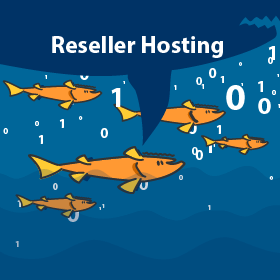 If you are looking for a provider that uses cPanel for Windows hosting, you are out of luck. Plesk, which is just as easy to use, does fully support Windows and is the more common option you’ll find with Windows hosting. The cPanel developers created an alternative called Enkompass, however, development was discontinued in 2012. If this is what your provider offers you, avoid it as there is no longer any support for this application. Another common Windows console is Website Panel. Although it is less known, it does make management of your server and installations easy. The server software from Microsoft has made tremendous strides over the last few years. They are just as good as any other operating system when it comes to hosting websites. If a Windows environment is something you need, or feel more comfortable with, then you will easily find a solid, reputable provider offering this type of web hosting. Like anything else, to find the best Windows hosting you need to do your research. Read up on actual customer feedback and consult honest review sites when making a choice. By following the advice in this guide, you should have a solid foundation of knowledge that will help you make the right decision. 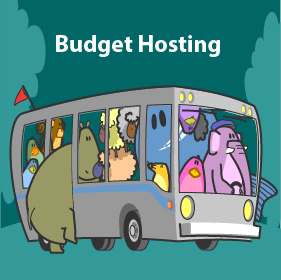 Read up on what the different hosting providers offer and make note of the prices and features. By drawing up your list of requirements and following this advice, you’re sure to find a Windows hosting provider that fits your needs and budget.